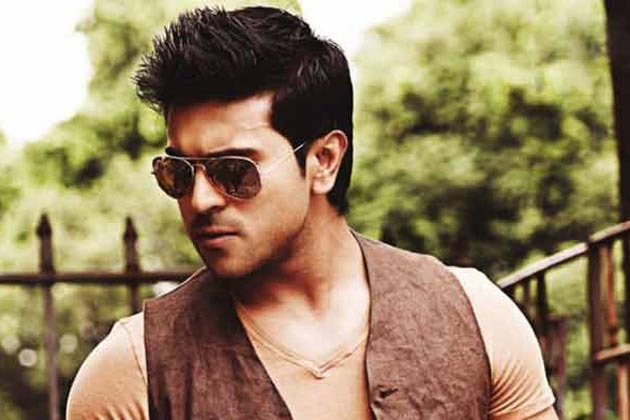 Ramcharan is ready to act under krishnavamsi direction. He likes krishnavamsi direction a lot. The film shall be produced either by ganesh or minister ganta srinivas rao.